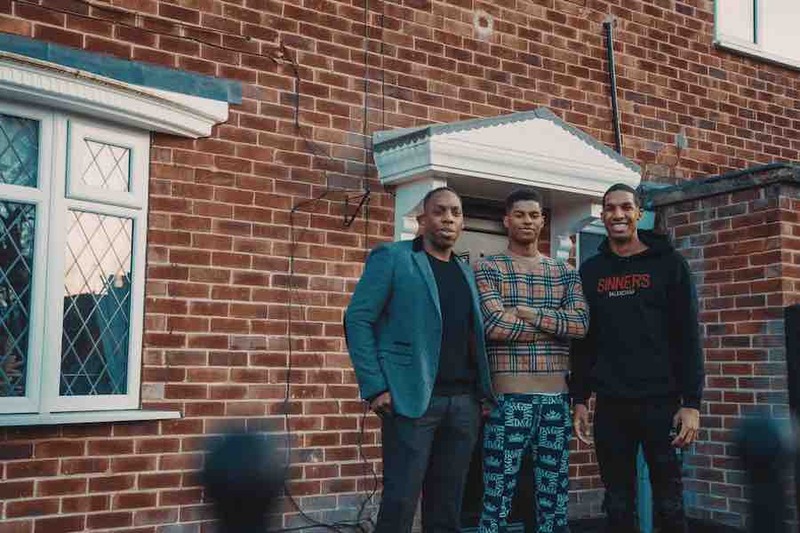 Manchester United forward Marcus Rashford is enjoying some downtime with his family after pulling out of the England squad. Rashford left St George’s Park yesterday after England’s medical team decided that he would not recover from his ankle injury in time to feature in either of the opening Euro 2020 qualifiers against Czech Republic and Montenegro. The youngster has returned home to rest his injury and, with any luck, get some laundry don. If his outfit for the photo he posted on social media is anything to go by, he is short of matching clothes at the minute!